Everyone has stories of silly family fights, botched dinners, and holiday disasters. Laugh at them in good company. 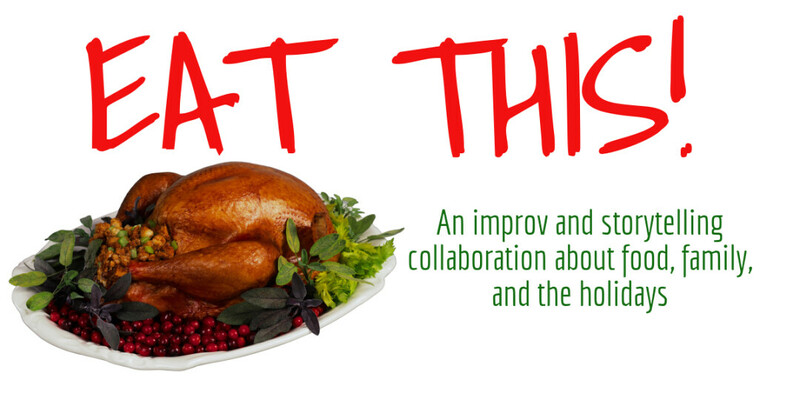 Eau Claire Improv Company and Glassworks Improv perform improvised scenes based on stories centered around food, family, and the holiday season.